There’s nothing to talk about Samsung Galaxy S III. I know that you know everything about it and you just want to have one. I have some encouraging news for you if you wanna buy one before Eid festival in Bangladesh. Though Samsung officially launched Galaxy S III a while ago in Bangladesh but they are asking a lot for it. Price of Samsung Galaxy S III is now 67,000 taka ($820) with one years of warranty. It’s pretty high no matter how good the smartphone is. But there is an alternate way for you in you want to buy Galaxy S III at a cheap rate in Bangladesh. Many stores in Bashundhara City and various independent importers offer Samsung Galaxy S III as low as 53,000 taka ($650) according to the today’s price. And the best news is the price is dropping faster. But there is only one problem. There is no warranty service with this one. So you have to buy this on your own risk. 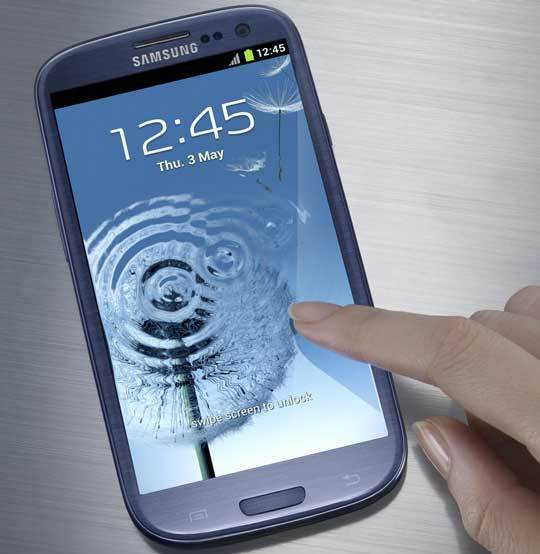 In the meantime Samsung Galaxy S III price is Rs 37900 ($685) in India with one years of warranty. And Amazon is selling unlocked Samsung Galaxy S III for $617 in US now, which is the lowest rate in the table.